We are supplying you household aluminum foil and jumbo aluminum foil. 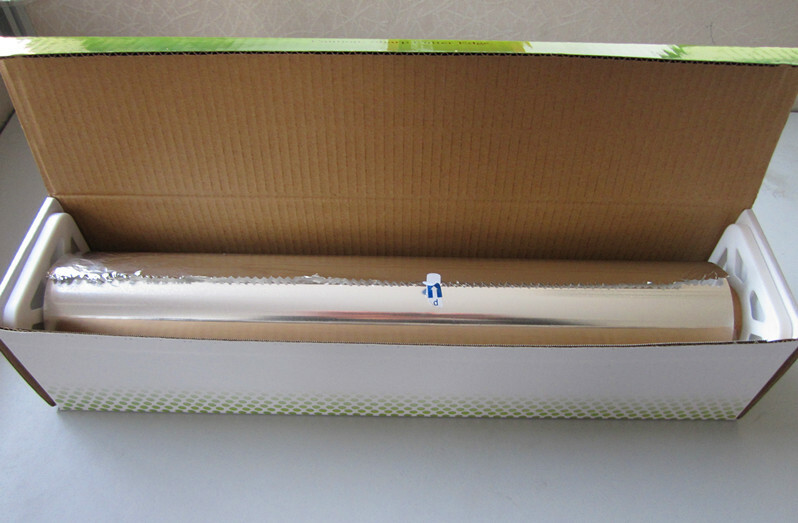 These aluminum foil mainly are used for food wrap,barbecue,microwaver,etc. Length per roll:15meters to 100meters.